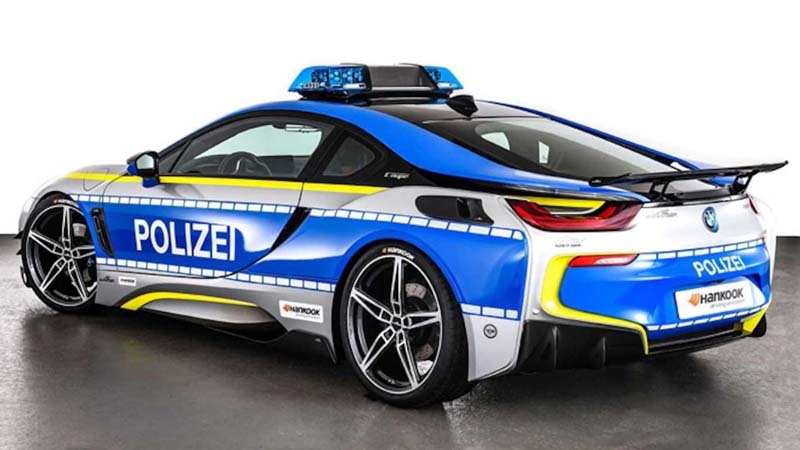 To tell you the truth, this isn't the first time that I've written about a bad*** police car. One town in Japan had a Nissan GT-R donated to its police force, while a sheriff in Georgia was in hot waters after purchasing a Dodge Charger Hellcat as his personal cruiser. I've also seen a report about a Ferrari 458 Spider that has been repurposed as a police vehicle. 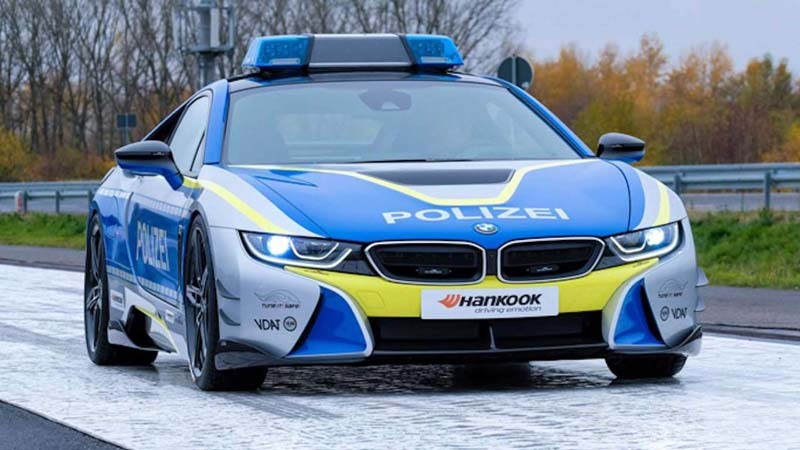 Now, we all know what AC Schnitzer can do to BMWs, and this i8 police car is the result of the German tuners impregnable creativity when it comes to recreating Bimmers. 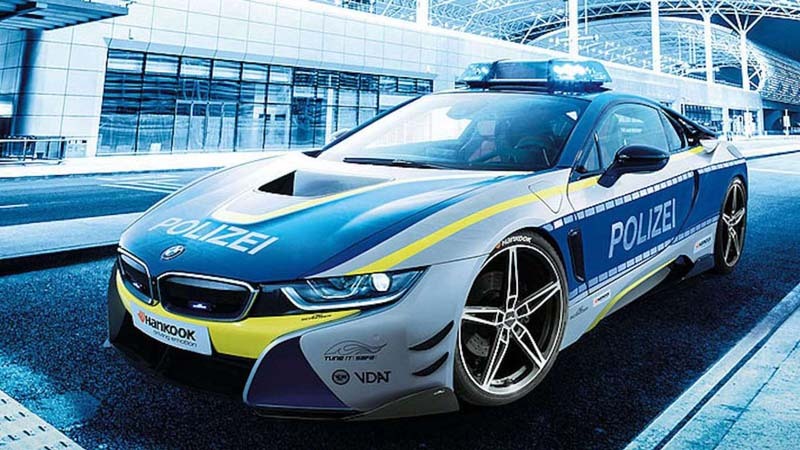 Who says police cars can't be bad***?